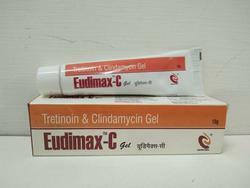 Leading Manufacturer of derma pcd franchise, scarlox gel, edlair- c gel and eudimax- c gel from Chandigarh. Scar Reduction Silicone Gel C+ is self-drying, transparent silicone gel which can be simply spread on any scarred parts, no matter how size and shape are. 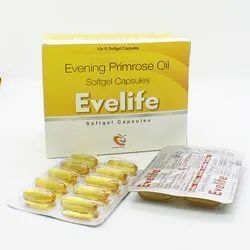 Silicone gel can facilitate to increase water retention of skin and regulate collagen stacking. It also provides a stable surface electrostatic field which allows collagens to be rearranged. The formation of bFGF induced by silicone gel can prevent the abnormal distribution of fibroblasts and make collagen fibers aligned. 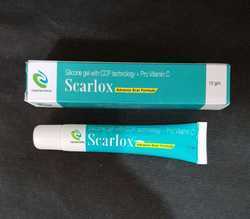 Effectively improves the appearance of scars and prevents abnormal scar formation. 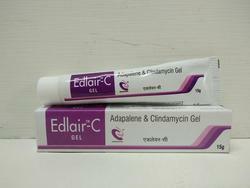 We are offering Edlair-C Gel to our clients.